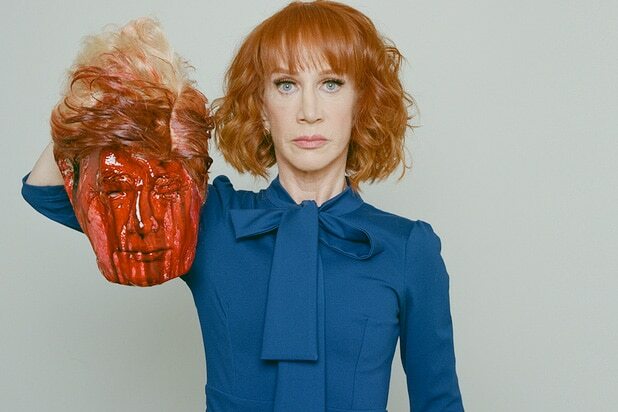 Just days after CNN removed Kathy Griffin from their New Year’s Eve coverage for taking a picture with a fake, blood-covered Donald Trump head, another CNN personality — “Believer” host Reza Aslan — is coming under fire from conservative circles for profanity-laden tweets against Trump in the wake of Saturday’s London Bridge attacks. Shortly following the attacks, Trump used the news as justification for his travel ban that has been blocked by the courts and is currently under appeal. Aslan continued his attack by retweeting a post from NBC News, noting that Trump had shared news of the incident by retweeting an article from the conservative blog Drudge Report. NBC then said they would not retweet the same report as it had not been confirmed. While condemnation of Griffin’s photo was largely bipartisan, reaction to Aslan’s tweet has fallen again on party lines, with Twitter liberals agreeing with the CNN host while conservatives responded with mockery. Some Trump supporters responded by calling out Aslan for a scene from his show, “Believer,” in which he ate pieces of human brain while visiting a tribe of cannibals in India. If a Fox host said about Obama what Reza Aslan said, libs wouldn’t call it free speech, they’d be on the phone now threatening advertisers. Reza Aslan eats human brains.